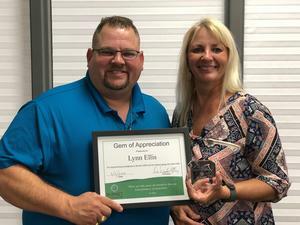 "Lynn Ellis started at Quest over the summer and has hit the ground running. She brings a wealth of knowledge and experience to our campus." "Mrs. Ellis is the consummate professional and is always ready to assist with a positive attitude! We are so happy for her to be a part of Quest/DAEP"